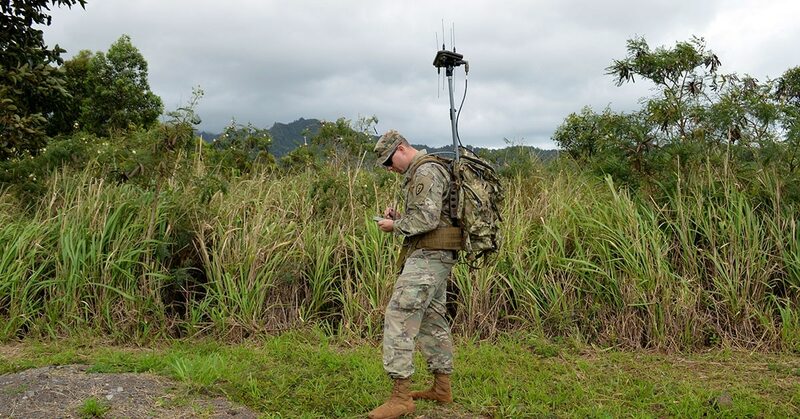 The Virginia-based IT and services company CACI is helping the Army reduce risk on a major new platform that combines signals intelligence and electronic warfare. The Terrestrial Layer System, TLS, is considered by some high ranking Army officials to be a critical capability. 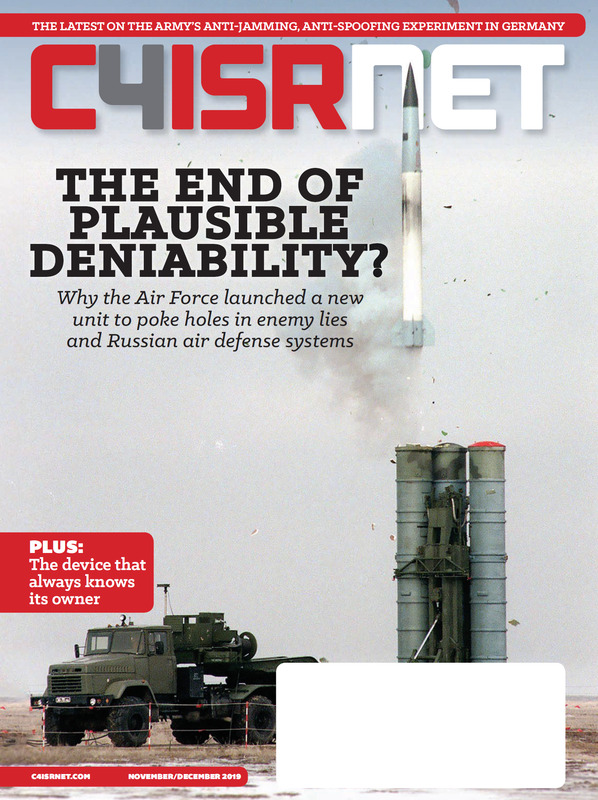 The system will provide a much-needed jamming capability that aims to restore electronic warfare capability back into units for one of the first times since the Cold War and aims to offset Russia’s highly sophisticated electronic warfare capabilities. The Army is moving forward with integrating SIGINT, EW and cyber. Jerry Parker, senior vice president of C4ISR and electronic warfare at CACI, said Oct. 10 at the Association of the United States Army annual meeting that the company is using its Tactical RF Exploitation Vehicle (TRFE), which is funded through the Army, for work on the new system. Company leaders hope the Army’s program office and the requirements generators can figure out how to best use these capabilities. CACI’s demonstrator platform combines SIGINT, EW and cyber in one vehicle. Here's how the Army is fusing intelligence and electronic warfare. The initial capabilities and requirements paperwork for TLS has been finalized, with follow on requirements documentation still in the works. According to an Army spokeswoman, the service is awaiting analysis of a variety of efforts prior to writing final capability documents and intends to generate them over the next six to nine months. Parker said he expects the Army won’t get its initial funds to test the new system until 2020. As the Army continues to refine the concept and requirements, it is looking to leverage exercises and experimentation to inform this process. The more the Army can learn about the concepts of operation and how to deploy these systems with tactical units, the more of those lessons they can incorporate into final requirements documents, he added. "Our intent is to shorten the timeframe that it takes to get this capability out because we’re not advancing the state of the art, it’s really just an integration of things that exist today that just have never been put together before,” Parker said.